As any dealer knows, used cars don’t sell themselves. If you want to move inventory, you need a sales team that can close some deals and get customers behind the wheel. Yet even the most seasoned used car sales team can fall prey to basic errors—errors that can send customers over to the competitor’s showroom. 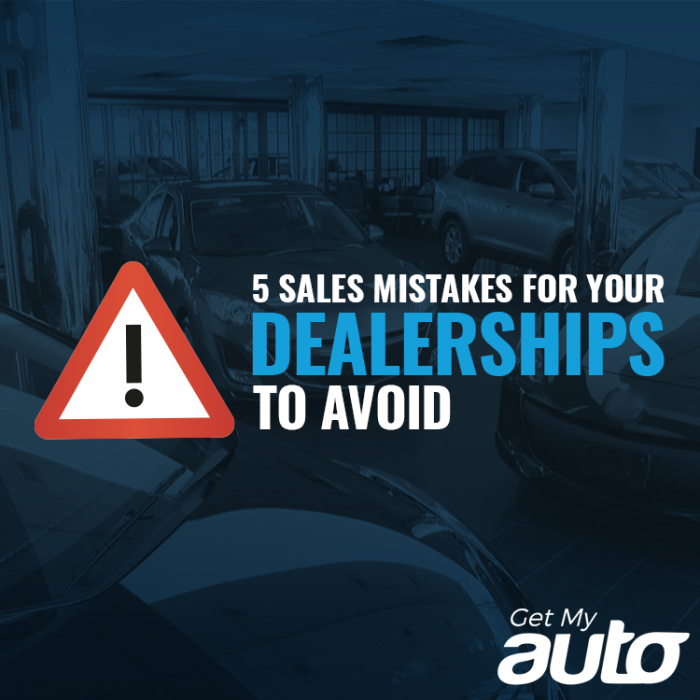 In this post, we’ll list the five most common mistakes that used car sales reps make—and also some tips on how to avoid them. 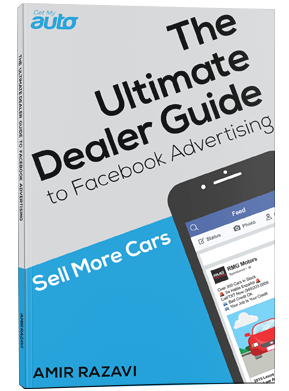 You might think this first one goes without saying, yet it’s amazing how often we encounter dealers who give a cursory hello to their customers, then effectively leave them to fend for themselves. If you have people at your lot, it’s because they are looking to purchase a car—but they don’t want to have to approach you. They want you to come to them, making it easy for them to find the make and model they want. Be active in winning over your customers. Another common mistake that sales reps make is asking their customers open-ended questions that invite negative feedback. Here’s another common mistake: Sizing up a customer, based solely on appearance, and deciding before you even talk to them what kind of vehicle they need. Don’t assume that, just because a customer doesn’t have a fancy purse or a nice set of shoes, they don’t have an interest in a nicer, high-end car. Actually talk to your customers to determine what they want, and go from there. This one’s pretty simple: You should know enough about each car on your lot to inspire real confidence in your customer. Make it clear to them that you are a subject matter expert, and that they can trust you. And if you don’t know all the answers, at least know who you can talk to when you need to quickly double-check something. A final and fatal error that used car sales reps make is failing to follow up after they meet with a customer. Just because someone leaves your dealership without buying something, that doesn’t mean they are a lost cause! Make sure to always get contact information and stay in touch with them. You need a strong sales team for your dealership to succeed—and to support your sales reps, you also need some robust marketing. Reach out to Get My Auto today to learn more about the automotive marketing expertise we can offer!